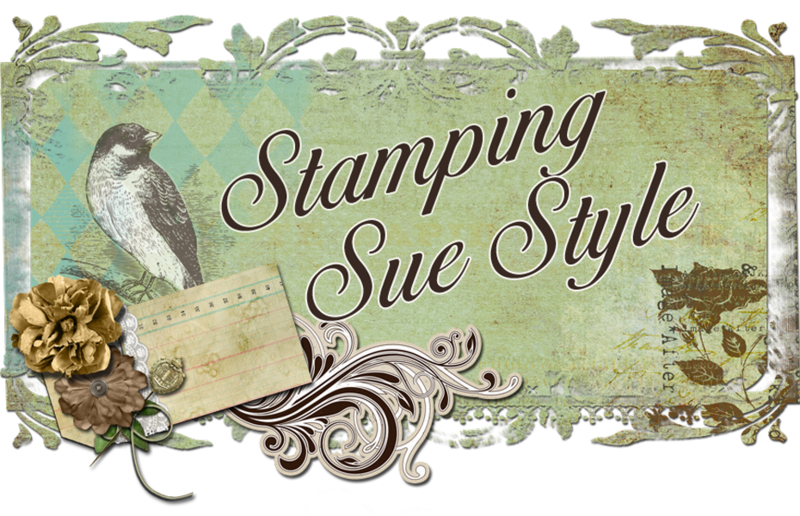 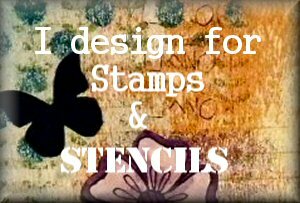 Stamping Sue Style: Up, Up and Away ! Gorgeous card Sue! The layers and textures are beautiful. You have so many wonderful elements to look at here, I don't really know which I like the best! 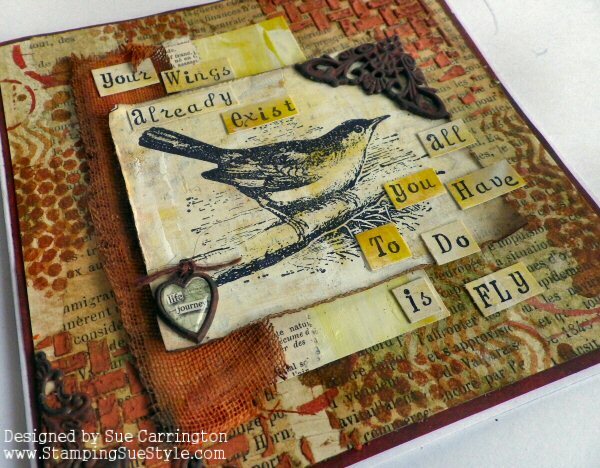 A fabulous card, love the layers and details, the quote is super. 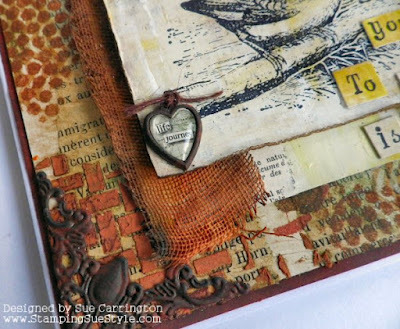 Gorgeous rusty colours, and I love that woven texture. 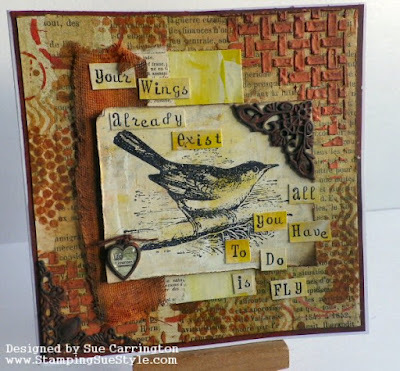 Beautiful, Sue! Complete and utter coolness! 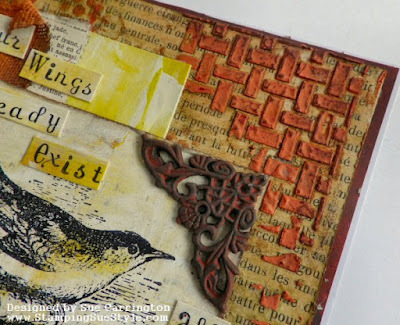 I just love this project and everything about it!